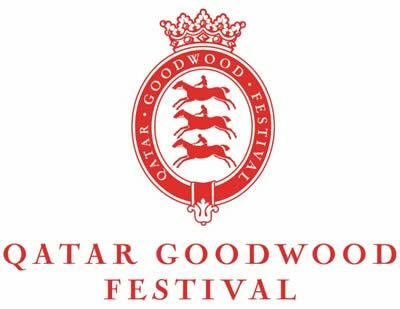 The Qatar Goodwood Festival, better known to racing fans everywhere as Glorious Goodwood is only around the corner. For many, it signals the fact that we are entering the final stages of the flat racing season, and the fans, tipsters and bookies will be out if force to make this an event to remember. There will be 28 races run over four days, and for many racing fans, the real enjoyment is in feeling involved in every race. That doesn’t mean you have to take out a second mortgage – in the same way as you see £5 minimum deposit casino offers, most of the horse race betting sites offer minimum bets of £2, with some even allowing £1 wagers. That means you can get maximum enjoyment at minimum outlay. Nevertheless, it is always the big money races that attract the most attention. Let’s take a look at three of the showcase events for this year and see where you might want to place your pound. Bookmakers have Stradivarius as the early even money favourite in the opening day’s showcase race, and given his performance in the Ascot Gold Cup, that’s hardly surprising. However, it is worth remembering that Vazirabad came close to hunting him down, only lacking that final burst to finish the job off. 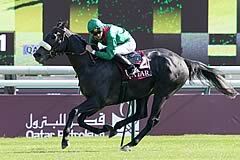 Trainer Alain de Royer-Dupré has still to confirm whether the horse will run at Goodwood, but he is clearly tempted. If he decides to proceed, this is a horse that will have a genuine chance of wiping the smile from the all-conquering Frankie Dettori’s lips. The Sussex Stakes is a race that has a tendency to throw up surprises. Last year, 20/1 outsider Here Comes When appeared from nowhere to win, then promptly disappeared back into obscurity. The bookmakers are all over John Gosden’s Without Parole, who has been enjoying some great form including a famous win at Royal Ascot in the St James’s Palace Stakes. 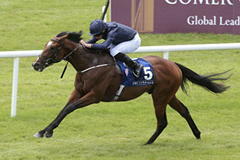 On that occasion, he beat Aidan O’Brien’s Gustav Klimt into second place, and the two are set to duke it out again. This is a horse that has been consistently there or thereabouts, and is currently at a generous-looking 6/1. In a race where you want to look past the favourite, this is a case of back him before the odds shorten. Take Cover – surely it’s not possible? The romantics would love to see the ever popular Take Cover return at the age of 11 to attempt a third win in the St George Stakes on Friday. Trainer David Griffith has been talking up his form and suggests it is a possibility, but as the date draws nearer it seems increasingly probable that this particular fairy tale has reached its end. 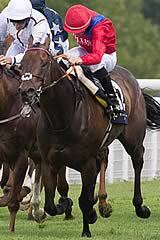 Bookmakers have Sir Michael Stoute’s Crystal Ocean as the early favourite, following a strong performance at Ascot. This will be a step up, though, and John Gosden’s Cracksman looks highly tempting at 6/1 odds.